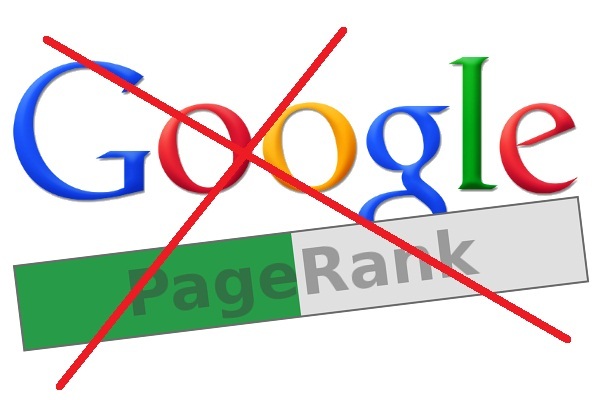 Home » death of page rank » google pagerank » google PR » pagerank » Should Google Retire PageRank Now? Yes, It Should! Should Google Retire PageRank Now? Yes, It Should! 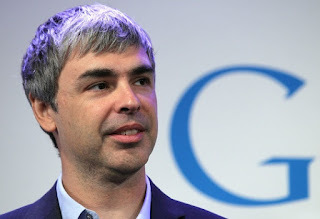 There is a long debate in regards to the death of Google PR. I’m not going to cover this topic all again. Instead, I would share my observations on why Google should retire PageRank now! First of all, let me clarify that PageRank is not owned by Google. Stanford University actually owns the patent to “PageRank”, and Google has exclusive licensing rights to it. Wikipedia defines "PageRank is a link analysis algorithm that assigns a numerical weighting to each element of a hyperlinked set of documents." Google's PageRank formula works exactly the same way as the Richter scale. PageRank, often abbreviated simply as PR plus a number, also uses an logarithmic scale ranking system just like the Richter scale does, on a scale ranging from 1 to 10. Higher be the links, a relatively higher score, and vice versa. Most SEO professionals still look at PageRank toolbar periodically to gauge the performance of a website while I don’t, because I believe PageRank is outdated. It may have been well to five years ago but not now. To me, Google PR appears to be irrelevant today because ‘inbound links’ are no longer strong signal of a site’s popularity. Nevertheless, SEO professionals check PR periodically, and still feel a sense of pride if they find an increase in PR for their websites. Gotcha! Rarely do I think that this link analysis algorithm still holds value. Thus, it may not be a good idea for Google to extend its licensing for it. Google is constantly evolving, and the search algorithm is taking a paradigm shift from a traditionally built logic of link popularity to a more rational, and semantic logic. 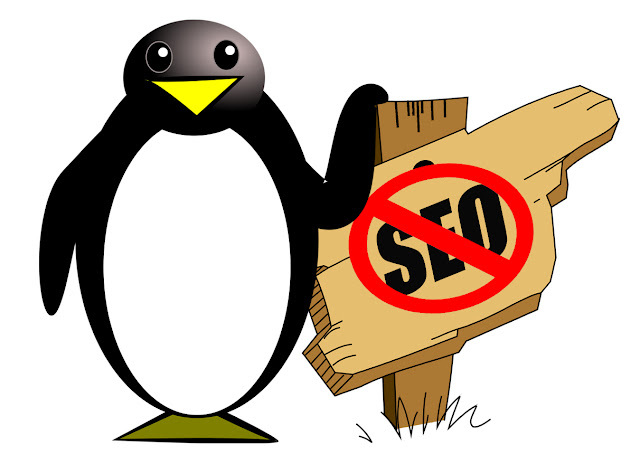 At time, when Google cracks down all artificial, sponsored and guest blogging links, the whole SEO Industry is on tenterhook, and writhing in the throes of varied Penguin updates. 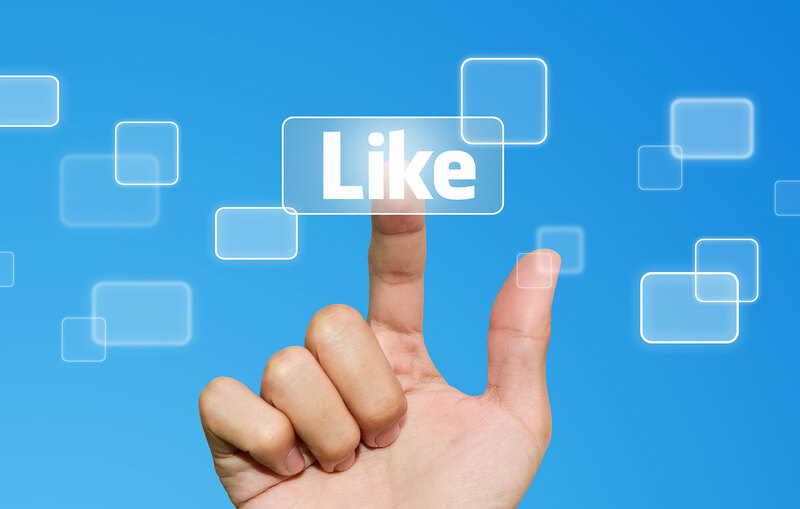 Google, de facto, wants all of us to create content that may engage users in social profiles. Surely, branded companies enjoy this luxury than the smaller ones. Undoubtedly, Google’s focus is shifting from inbound links to user’ engagement. A great content gets all users’ attention, and engages them as much as they like, share, comment, and tweet. Naturally, this creates a viral to generate user-generated links. Ideally, web performance measurement should be based on social KPIs –how users react, comment, share, +1d, tweet, sentiments, and emotions. A great content, in fact, depends on a website’s overall structure, responsiveness, multi-device compatibility, information architecture, color aesthetics, usability, users’ convenience, readability, SE friendliness, and W3C compatibility. As Google is evolving to a new dominant logic for its algorithm, PageRank does not seem prominent to carry forward. I agree with Marty that we can’t enter the same Internet World twice, and how true his wisdom is about the 2nd Law of Thermodynamics! We are entering in a new era of Big Data that slowly brings a change in digital marketing landscape. The recent SEOmoz’s move to rebrand its organization from SEOmoz to Moz clearly shows a progress towards inbound marketing. Truly said, change is the only constant. Google is essentially a big data company. A recent move by Google to offer GA premium users to join Big Data with its enhanced feature –BigQuery- shows a gradual shift. No surprise, Google’s semantic approach in displaying search results would be possibly based on Big Data. 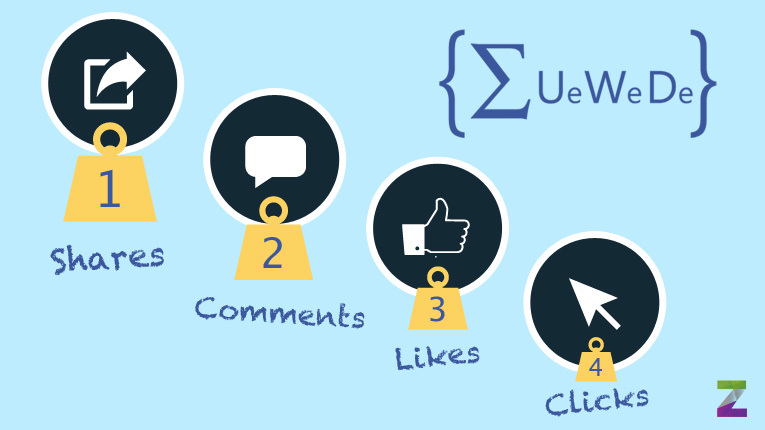 Social media, as we know today, is one of the biggest sources of unstructured data on cloud. "For the first time, the search box isn’t really searching a string...it’s actually searching for that person that I know,” Page said. “Having real feedback from users...is very useful for search...we have a lot of those signals already, but we can always use more...we can always use better relevance and we can always use more data to generate that." This response is self-sufficient what the Google founder envisions, and where he wants his company to move ahead. Facebook’s EdgeRank came like a bolt from the blue that really hits the nail on the head. EdgeRank’s popularity is gaining momentum while there is a sharp decline in Google PageRank. Proof? There is ‘human factor’ behind the popularity of EdgeRank while there is ‘link factor’ behind a declining popularity of PageRank. Its time that Google should retire PageRank, and introduce to us something new to have an edge over EdgeRank J.